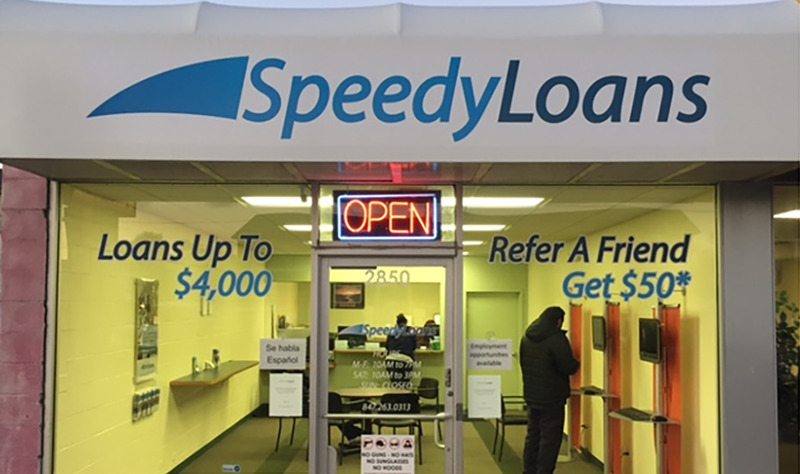 The goal at SpeedyLoans is to make your loan experience as effortless as possible. Using our secure, step-by-step customer kiosk, you will be guided through the seamless application process. A member of our customer service team is always nearby and ready to facilitate as needed. In a hurry? Loans are reviewed and approved while you wait. In as little as half an hour, you can leave with a check in hand.